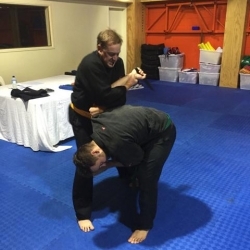 Time to take your self-defence training to the next level? You’ve come to the right place. 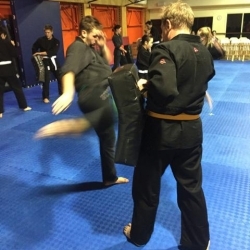 Whether you are an experienced martial artist looking to dip your toes in a different martial art or whether you are a current Krav Maga practitioner who needs to take your training to a completely new level, Brisbane Training Centre is precisely what you need. 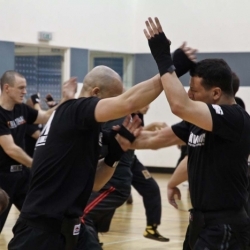 Our classes are also ideal for police, military professionals and security officers interested in complementing their self-defence skills. 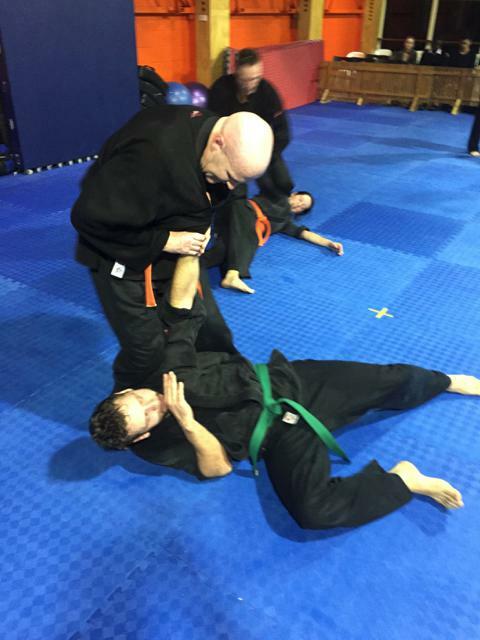 Our highly experienced instructors take your practical street training and fuse it with Krav Maga, or Survival Jujitsu, a style taught to Special Forces around the world. 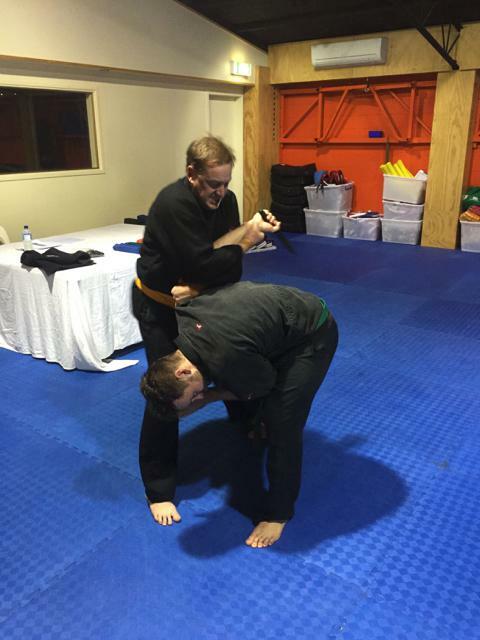 Ultimately, you’ll learn one of the most powerful and effective self defence systems around. 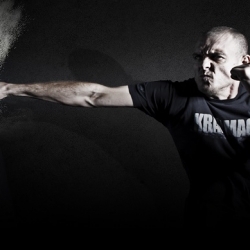 BTC’s Krav Maga’s classes are taught by Australasia’s most senior instructor, Dr Gavriel Schneider. 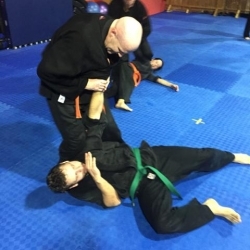 With a 7th Dan Black Belt and a PhD in Security Risk Management, Master Gav has been a Presidential bodyguard, and trainer to army and special forces units around the world. Master Gav is also a former Israeli full contact champion, recognised in the Israeli Museum of Martial Arts History. He’ll teach you to embody the true warrior spirit with an emphasis on core values such as honour, discipline and respect. Dr Schneider, also brings you an advanced form of Krav Maga called Street MMA (or Survival Jiu Jitsu). Designed as a martial art by Israel’s special forces units, Street MMA is now taught to elite military personnel around the world. 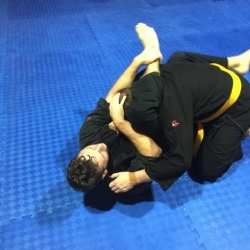 You’ll learn how to defend against much larger attackers, extremely aggressive people, multiple attackers, knives, guns, and other street weapons using combative skills like striking, wrestling, clinchwork, groundwork, and weapon manipulation. 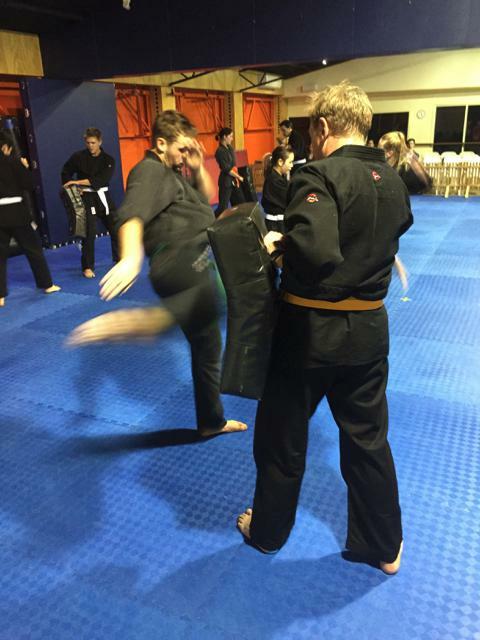 Your Krav Maga level specific classes will be held in any one of our 4 fully air-conditioned and safety matted halls. 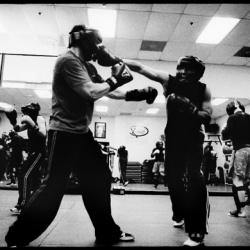 Offering four matted and air-conditioned training halls, a fully equipped gym, 20 punching bags, and more than enough focus mitts and kick shields for every student. 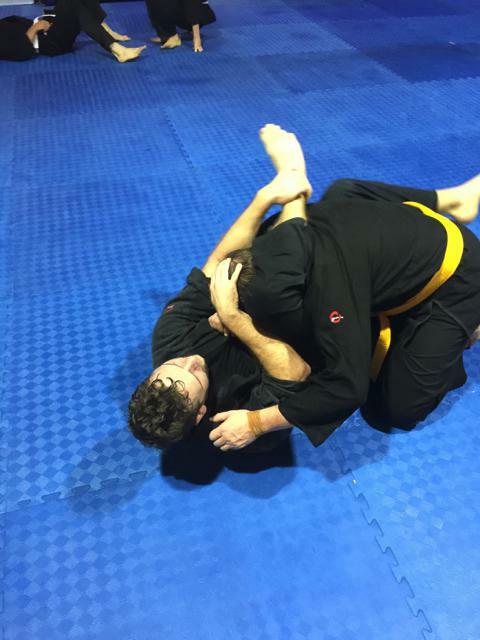 You’ll be training in a friendly atmosphere in a first-class training facility with students who are ready to train as hard as they are to enjoy a good laugh. You’ll also have free access to our very well-equipped gym upon signing up for your class. Why not come and check our facilities yourself?